If you or someone you care about has been diagnosed with breast cancer, and you have questions or need help, there’s an organization available and ready to offer assistance. And, it’s free. Yes, you heard me correctly, it’s free. How great is that? I was thrilled to learn about an organization striving to provide free support to women facing a breast cancer diagnosis. 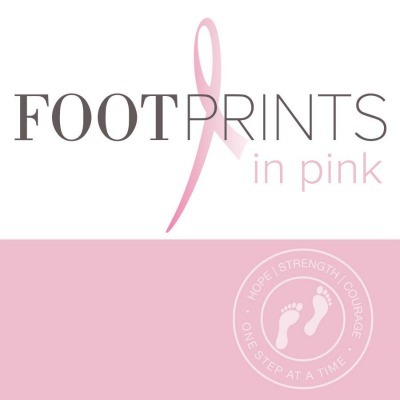 Footnotes In Pink, created by breast cancer survivor Jennifer Kennedy, is an organization committed to helping woman going through breast cancer. A breast cancer survivor herself, Kennedy decided she wanted to help other women facing their own battle. And, that’s exactly what she’s doing. One day at a time, one person at a time. Footprints In Pink can help you. It can feel overwhelming when you hear the words, “You have breast cancer.” You might not know what to do or where to turn. 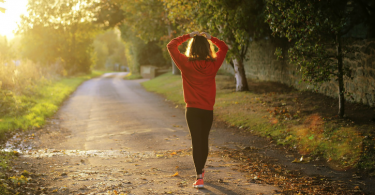 It’s easy to feel overwhelmed, especially when you have important decisions to make that can impact your long term health. That’s where Kennedy can really help. She provides the opportunity to have a private consultation with her, meeting locally, if possible, or on the phone or through Skype. She’ll try to answer your questions, inform you of the vast amount of resources available, give you tips, and help you sort through information. She also knows about many free items and services available to breast cancer patients. 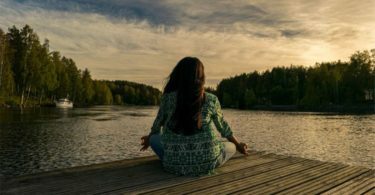 In addition, she tries to match breast cancer survivors with women who are just getting diagnosed, who geographically live in the same state or city. This can really provide women, who might not have a support system, the opportunity to have a local advocate. Going through treatment can be a long and often lonely process. Footnotes In Pink is trying to make the challenging experience easier. Kennedy recently started a Facebook page where people who are currently going through chemotherapy, who don’t have anyone to take them to treatment or sit with them while undergoing treatment, can be matched with someone who is willing to help. Kennedy believes no woman should go through chemo alone. Click here to find a Chemo Companion. 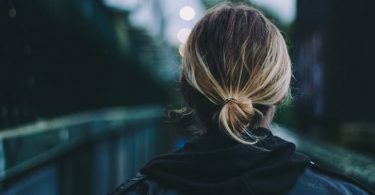 As the program grows, Kennedy aims to have survivors throughout the entire United States who are available to assist recently diagnosed women needing help or assistance. Right now, Footnotes In Pink helps breast cancer patients. One day, Kennedy hopes to expand her services to helping patients facing other types of cancer. If you or someone you know has recently been diagnosed with breast cancer, you can contact Kennedy at her website, Footnotes In Pink. If you’re a survivor and would like to help, she would love to hear from you as well. This is a perfect example of how we can all learn from and help one another. Thank you Foot Notes In Pink, for the good work you’re doing. Don’t forget to subscribe to Crazy Perfect Life for FREE, and get inspiration delivered to your inbox!